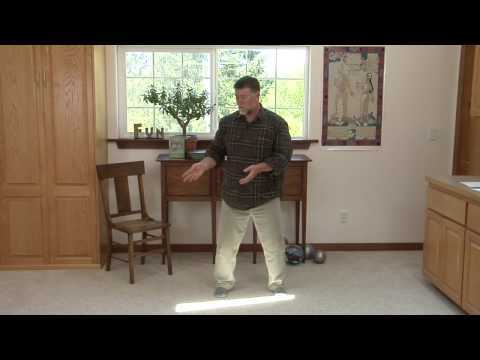 Below is the fifth of five videos on Reducing Depression with the “Old Man” Qigong Set. The final video in this series puts each part of the form together into a flowing whole. Then start over, again starting with the Lungs. The basic formula for practicing the full “Old Man” exercise is to do it for set amount of time. 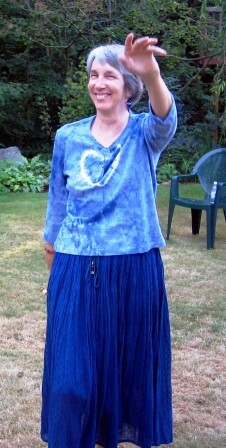 Get into a flowing groove by the set over and over and over again for 5, 10, 20 or more minutes at a time. As you practice, you don’t need to count reps. Just glance at a clock every once in a while. Those who need to get their bodies on track quickly can elect to do 25 minutes of the “Old Man” 3 times a day. 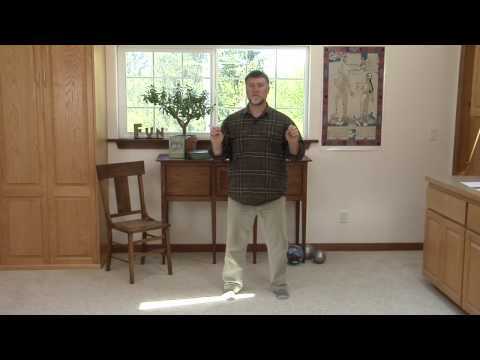 Below is the fourth of five videos on Reducing Depression with the “Old Man” Qigong Set. In this section of video training, I detail how to release blocking tensions in the the center organs of the body: the Spleen, Stomach, Pancreas, Upper Small Intestine, Gall Bladder and Liver, as well as the Solar Plexus area. The entire area is known as the Middle Burner. Releasing blocks in this area will help you easily release repressed emotions such as worry, over-thinking, anger, grumpiness, and rage. It will also help generally clear held-onto emotions from your body, resulting in more freedom for feeling well. The torso-turning is a unique method that will take a little practice to get. It is an organ-wringing style–like twisting a towel–that is done from the center, between the chest and the belly button. This massages the organs of the upper abdomen and helps release tensions, trapped emotions and toxins from them.